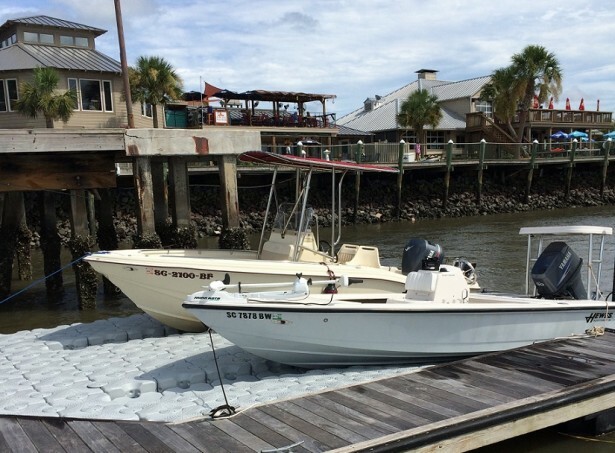 Gulf Stream drive on docks for largerer boats offer the ultimate docking experience. 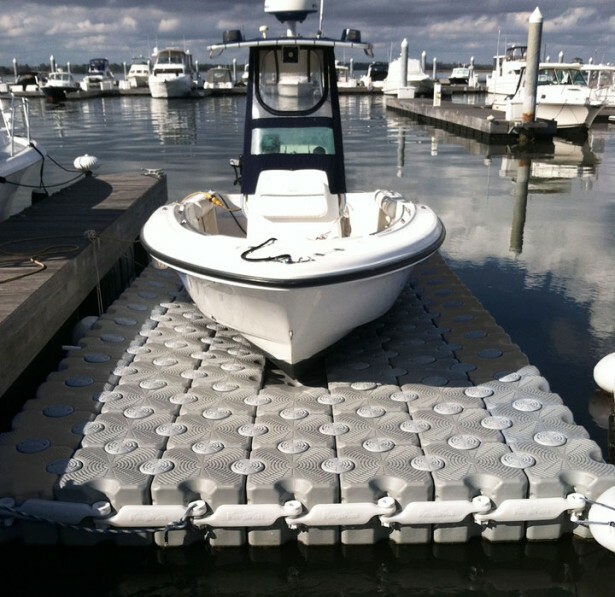 With a low point of entry, it’s simple and safe to drive on to a Gulf Stream Dock, and launching is a snap! 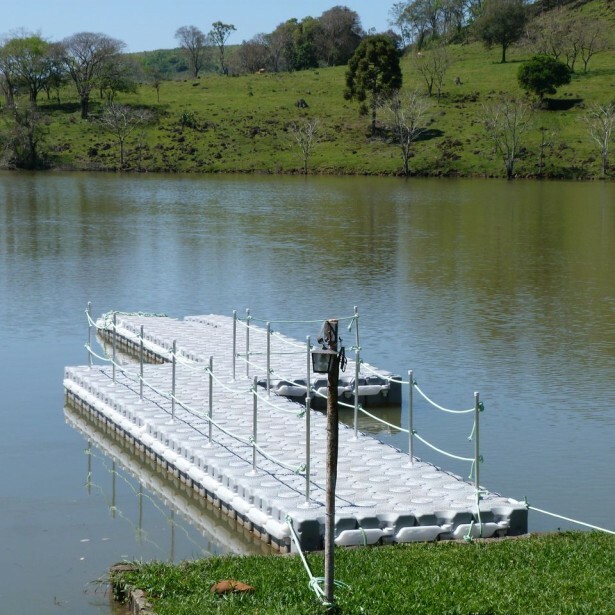 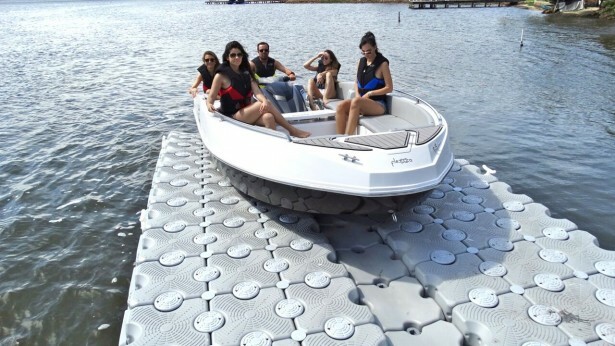 Click on the link below to check out the layout options for drive on docks for larger boats up to 26 feet.